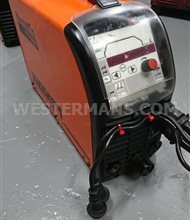 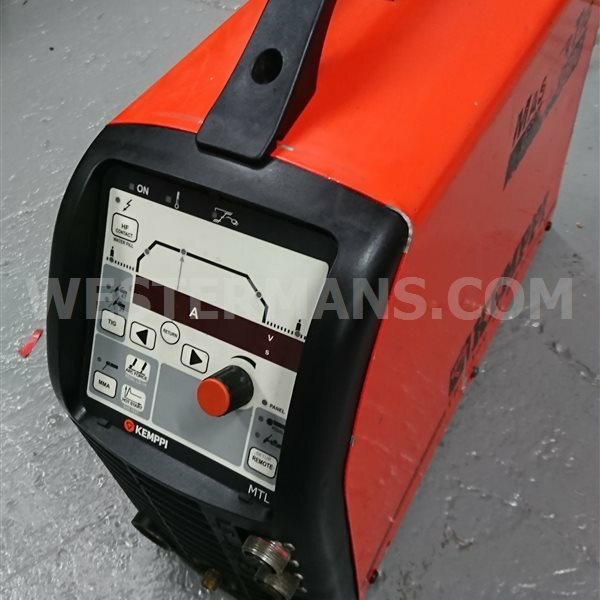 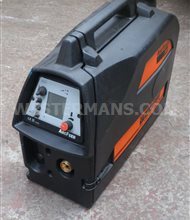 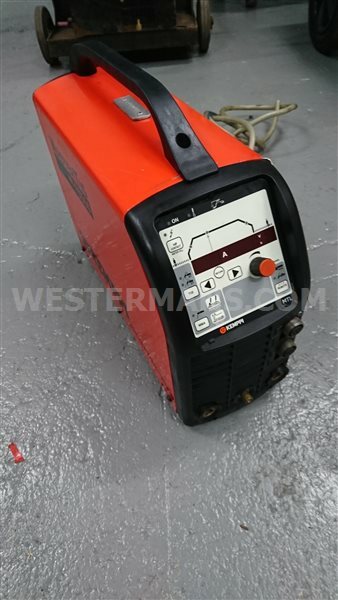 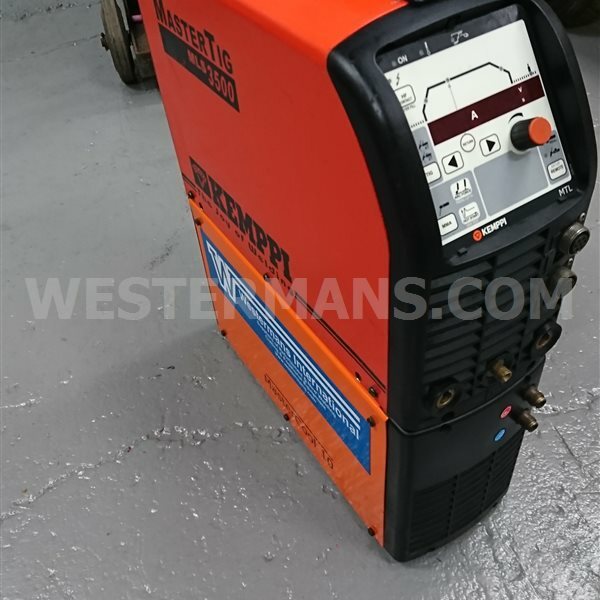 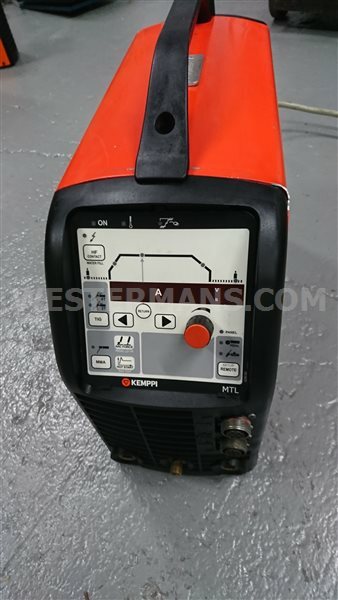 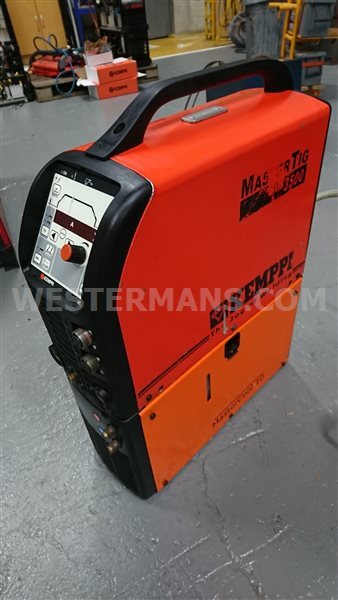 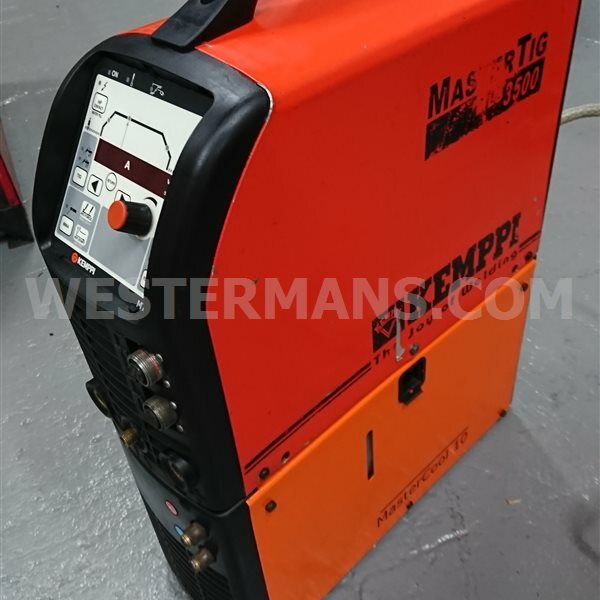 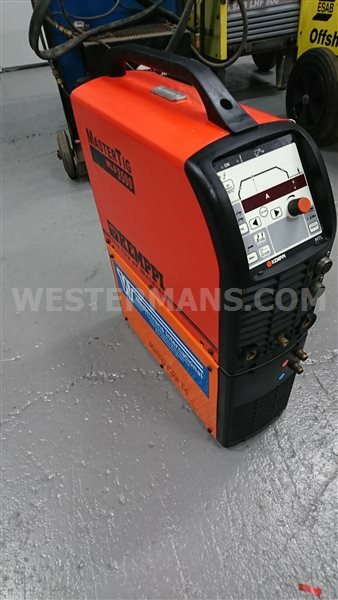 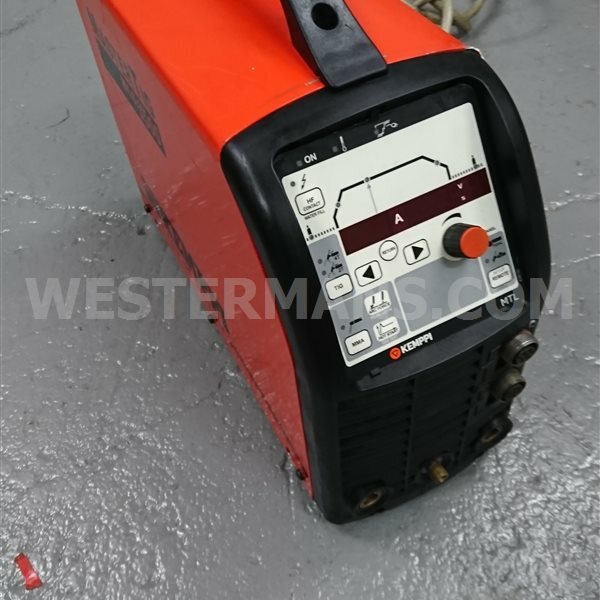 Master MLS machines offer the best choice in TIG and MMA welding refinement. 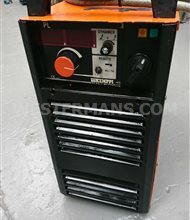 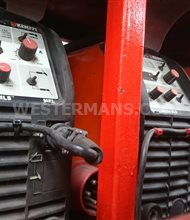 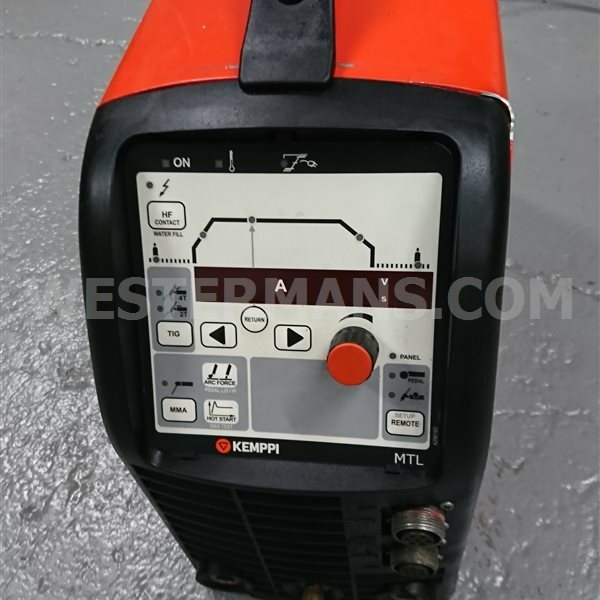 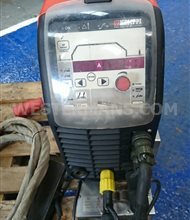 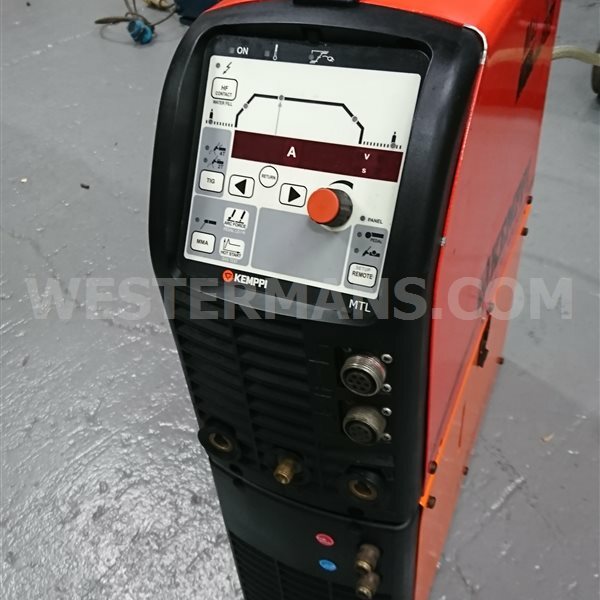 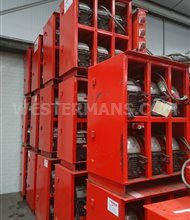 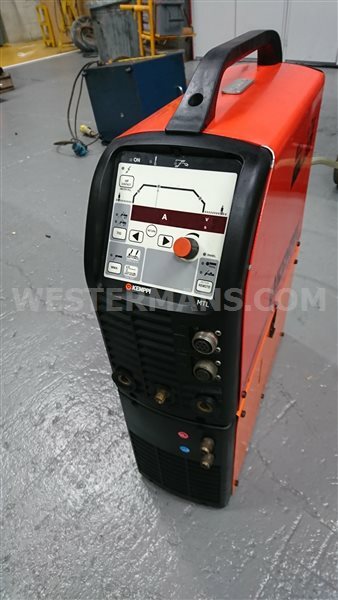 Combine either the 250 or 350 amp power source with the basic MEL or advanced MEX control panels for outstanding welding performance. 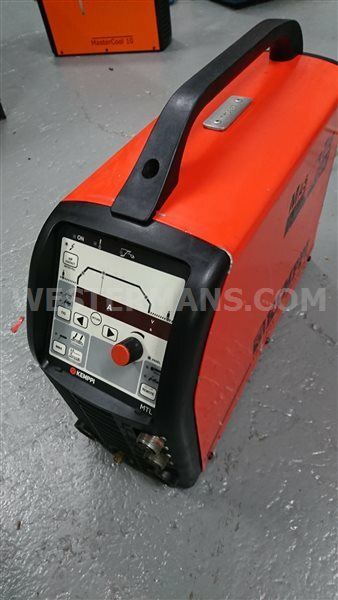 High 40% duty cycle ensures you have the work capacity to get the job done; whilst the compact and lightweight specification makes work around site easy.